The International Facility Management Association (IFMA) is the largest and most widely recognized international association for facility management professionals, supporting 24,000 members in more than 100 countries. IFMA provides credentialing programs, educational courses, conferences and publications, and conducts industry research—all of which are designed to advance the professional discipline of facility management worldwide. With an extremely robust roster of education and credentialing programs, IFMA was previously working with an organization that handled all operational aspects of these programs on their behalf, from marketing to the production and distribution of course materials. IFMA made a strategic decision to move this partnership to a different organization that better aligned with the association’s long-term goals. Unfortunately, this new organization did not handle print and fulfillment services, so IFMA now had to oversee this piece themselves. 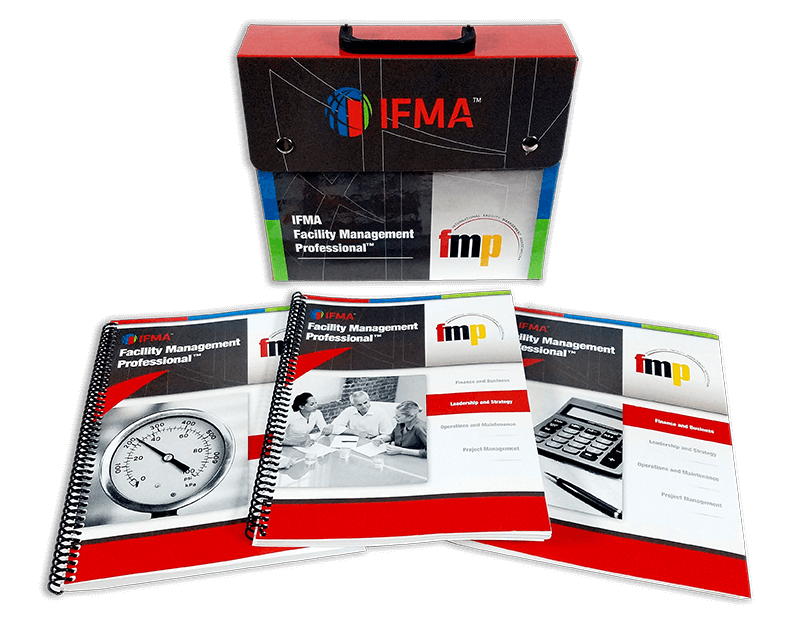 IFMA conducted a standard RFP process to select a partner to handle the printing and fulfillment of student books for six educational programs, and instructor kits for three programs. After performing a significant amount of due diligence, IFMA ultimately selected Omnipress because of the transparency and detail they provided about their costs and processes, their experience specifically with associations and the knowledge they shared on best practices and recommendations for IFMA. According to Lauren Krueger, Director of Professional Growth, “Taking on the management and oversight of the print and fulfillment process has been a learning experience for us. Particularly when it comes to understanding how to maintain the right inventory levels.” Today, IFMA is able to allow Omnipress to truly manage the printing and inventory, so they can spend more time marketing and selling their educational products.